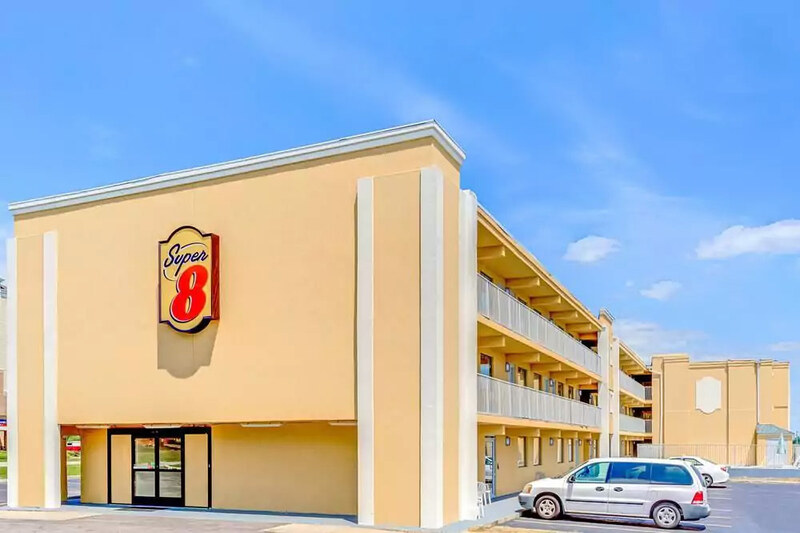 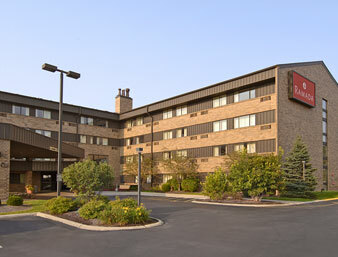 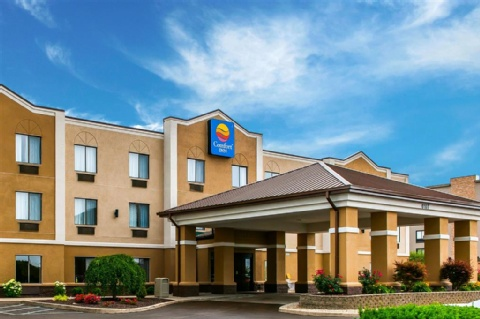 Free breakfasts convenient highway access and a free airport shuttle keep guests coming to the Ramada Airport Indianapolis. 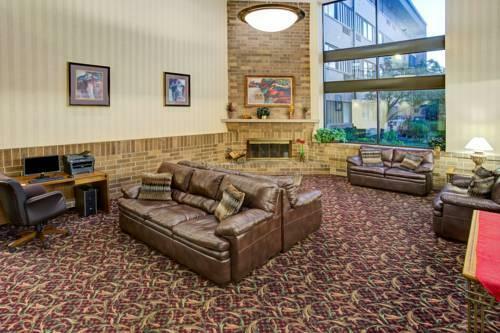 The Ramada welcomes your pet and has non-smoking rooms available. 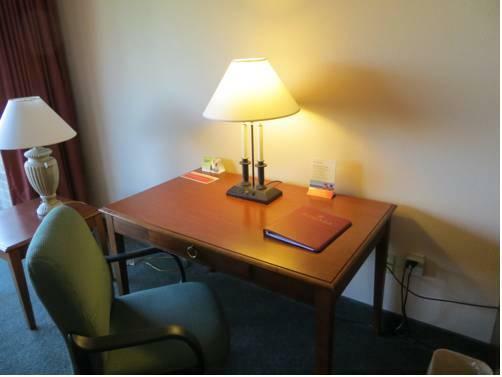 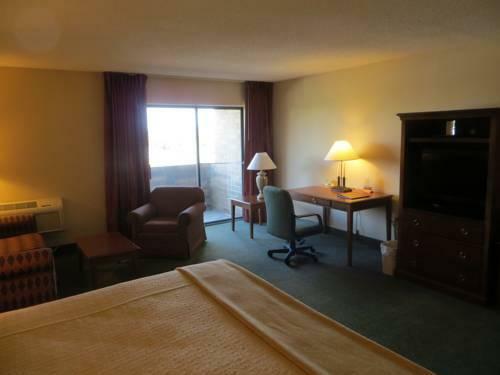 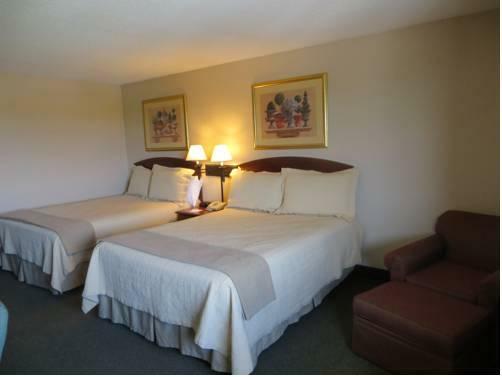 Rooms have a large work desk free local calling coffeemaker satellite TV and high-speed internet access. 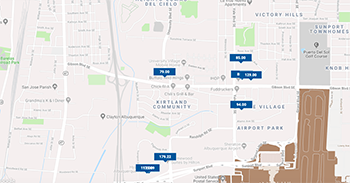 Shuttle rides to and from the airport are free. 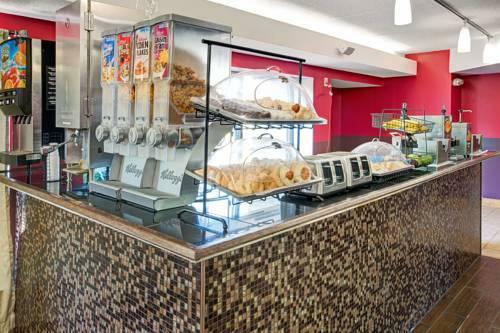 Start your day right with a free expanded continental breakfast. 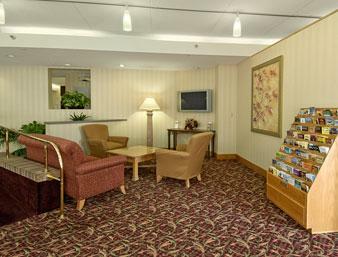 Work up a healthy sweat at the fitness center. 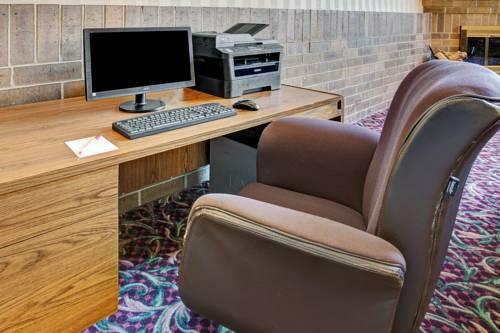 If you must attend to work chores stop by the business center for copying faxing and printing. 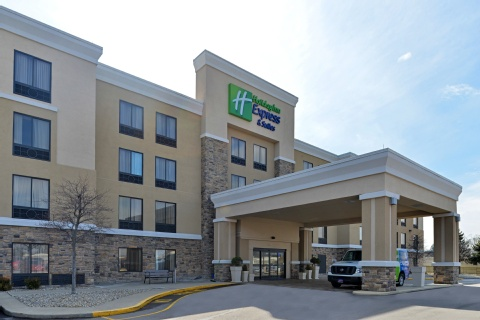 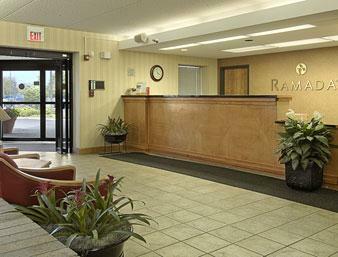 With easy access to I-465 and I-70 the Ramada is just nine miles from the Indianapolis International Airport. 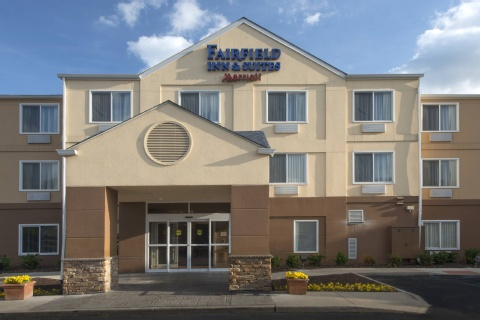 Several restaurants are within a half-mile drive. 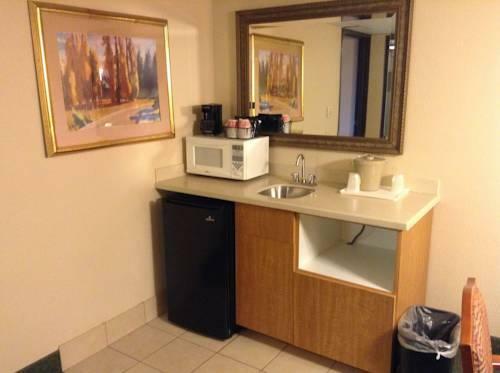 A nine-mile drive can have you shopping at the Metropolis Mall. 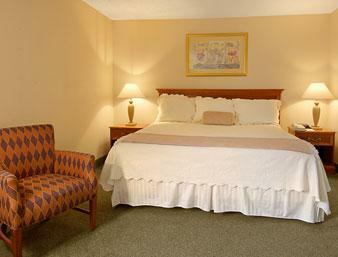 The Indianapolis Zoo and the Indianapolis Motor Speedway are 15 minutes from the hotel. 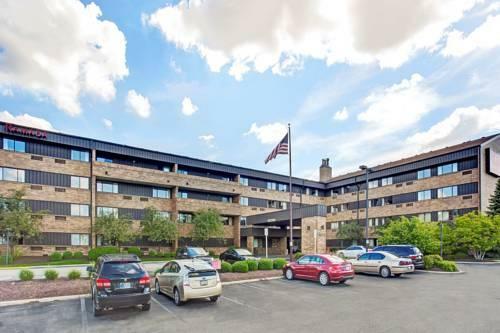 The downtown area including the Convention Center Lucas Oil Stadium and Conseco Fieldhouse is eight miles away. 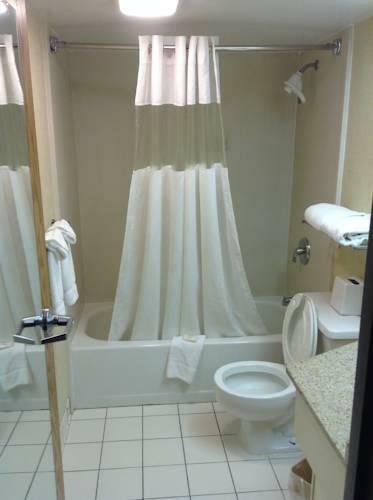 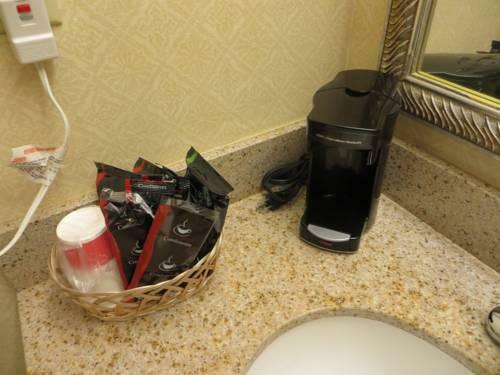 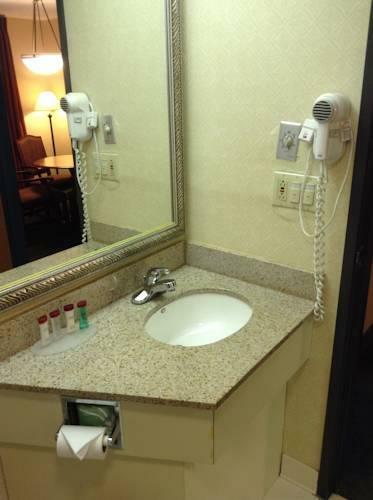 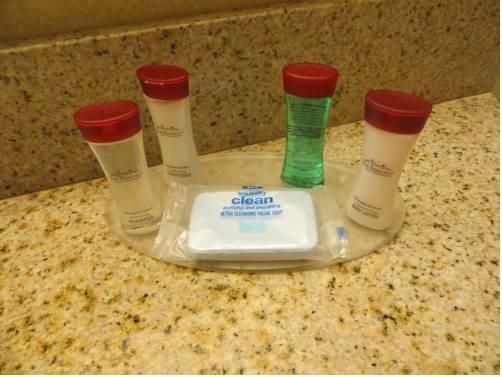 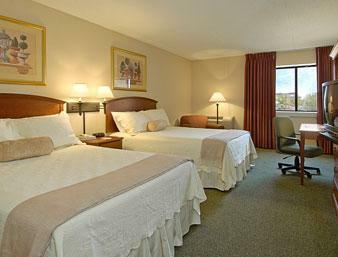 our guests praise the "spacious rooms" the "good breakfast selection" and the airport shuttle service at Ramada Airport Indianapolis.